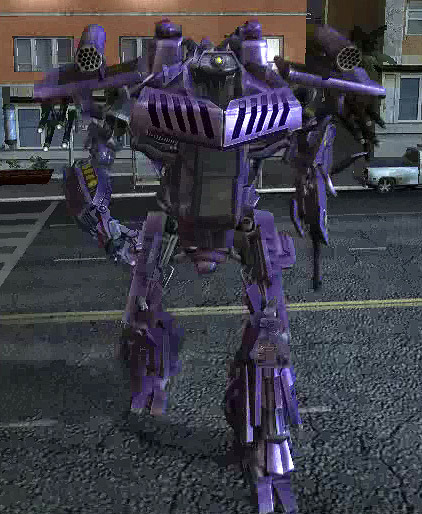 lioconvoy wrote: i dout shockwave will look like ither his g1 or shockblast self if i'm honest. chances are that the only defining feature will be the cyclops optic and perhaps the cyclops arm. i dout he will remain purple and there is no way he will be a gun. but as i think of it, i can only think of a couple of modes that would work for him. a tank or a satalite. i'm leaning mor towards the tank though mor than likely a cybertrnoian tank.